Keeppy :: Are Sports Drinks better than Water? Experts tell us that water is the best liquid of all to hydrate you after exercise - but only if you drink it. Which brings us to taste. Sports drinks usually taste better than plain water, which means we will drink more. Any drink that is high in sugar will take longer to be absorbed into the body, therefore it will take longer to get re-hydrated. That is one reason that water is the best. It is absorbed very quickly. Coffee, tea and alcohol should not be used for re-hydration at all due to their diuretic action; leave them to enjoy at a later date. 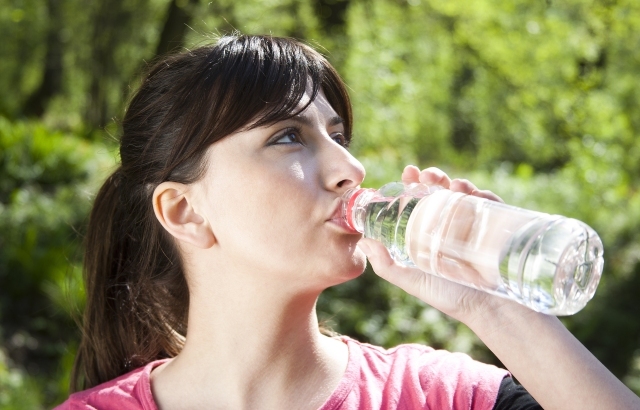 If you don't like the taste of water, you are likely to stop drinking before your body is sufficiently hydrated. Of the up side, water is free and will not add any more calories, no matter how much you drink. 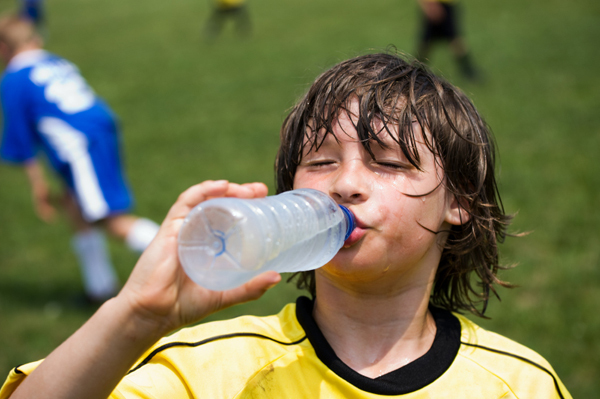 Sports drinks do offer some benefits when comparing sports drinks vs. water. While water actually works better at fluid replacement, sports drinks are often more appealing to the palate. In other words, people who enjoy the taste of sports drinks may drink more of a sports drink than they would water; this will lead to better hydration. 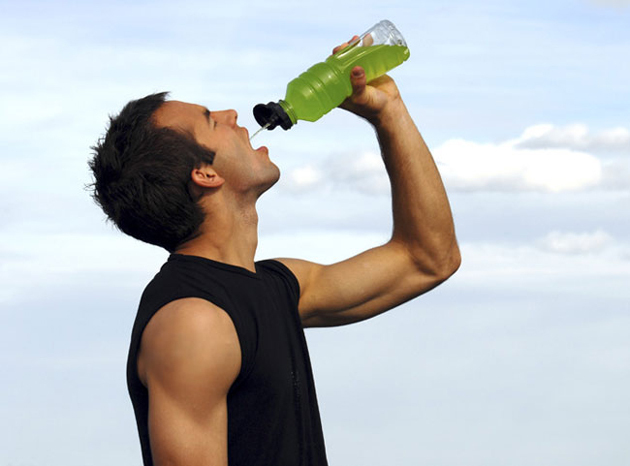 Sports drinks also contain electrolytes and carbohydrates. While exercising for short periods of time, it is not necessary to replace electrolytes; however, athletes and marathon participants exercising for period of an hour or more can benefit from electrolyte replacement in particular. Carbohydrates offer the body energy. When the body burns calories, it needs carbohydrates to replace energy lost. The longer the workout, the more carbohydrates are needed. The truth is, people who drink sports drinks do tend to stay more hydrated than their water-guzzling peers, but it’s not for the reason you’d think. It’s not some special formula that allows for better absorption. Instead, sports drinks, with their sweet-tart tastes, do the opposite of what you’d expect – they don’t quench thirst. Studies have found that both the taste and specific salt and nutrient ingredients in sports drinks do cause people do drink more, thus keeping them more hydrated, in general, than those who drink water. 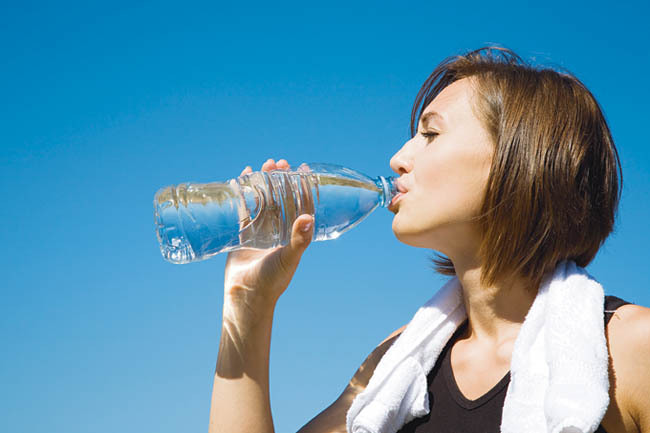 Of course, all that really matters is that you get enough liquid – water and sports drinks will both do that. So if you find it a lot easier to down a bottle of Powerade every hour instead of water, then as far as hydration is concerned, that’s fine. Just understand that you could get the same hydration without the cost by turning to your tap instead.